After introducing you the new brand Hyundai, one of the most known in the CCTV field, we are glad to announce that from now on we will distribute the products by Ajax System, the most awarded brand for wireless alarm systems in Europe. 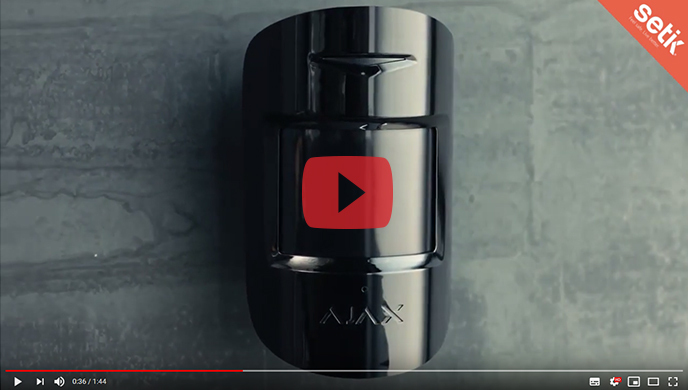 Ajax System combines previously non-existent technology with functional design, while using the best components available. This uncompromising approach made it possible to create a user-friendly security system that has proved its reliability to top professionals. We want you to try the Ajax prodcuts, so we propose you an UNMISSABLE OFFER: you may purchase all the product by Ajax with a special 30% discount!